Our Local SEO experts help Local business Optimise their Google Places presence throughout Maps Listings in Search Engine result pages. Our team will scan the web for mentions of your business and location & then engage with these sites to make sure all your business details are correct. We will then optimise these listings, to spread the great work that you do throughout the internet to maximise your rankings. 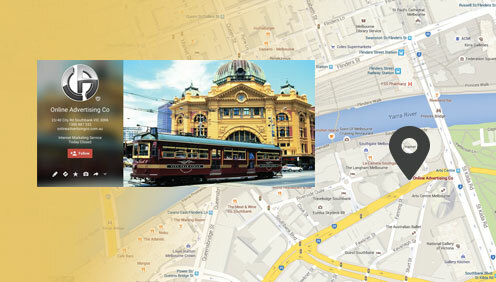 Our offices located in Melbourne, Sydney & Brisbane deliver expert online solutions.